For a while, the eventual release of Cat Quest on consoles was merely expected. A little more than a week ago, we were able to report the game’s upcoming release date, and now here it is! PQube and The Gentlebros have announced that the feline RPG has launched for PlayStation 4 in Europe, as well as for Nintendo Switch worldwide. While the game is only available on PlayStation 4 consoles in Europe right now, North American gamers need only wait a little longer to sink their claws into this title. 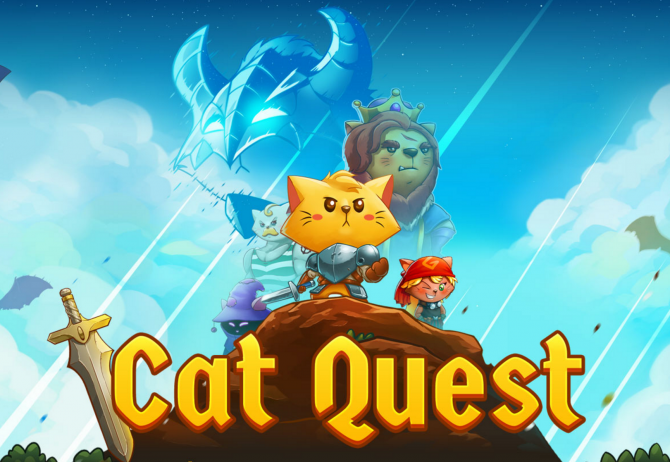 Cat Quest will release for PS4 in North America on November 14. 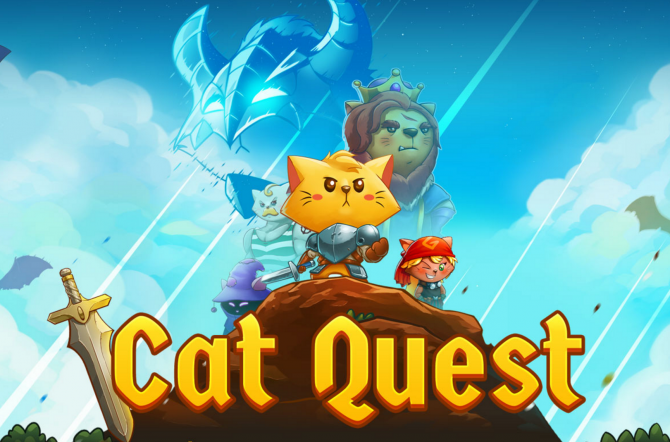 The news of Cat Quest‘s official console launch means that the game is now available on PlayStation 4, Nintendo Switch, PC, Mac, iOS, and Android. For more information on the game, you can visit its official website or the Steam page. You can also watch the game’s launch trailer in the video provided below. If that’s not quite enough for you, you can also watch the developer diaries released by The Gentlebros, in which they discuss why they made a game about cats and how the gameplay and art style were designed.